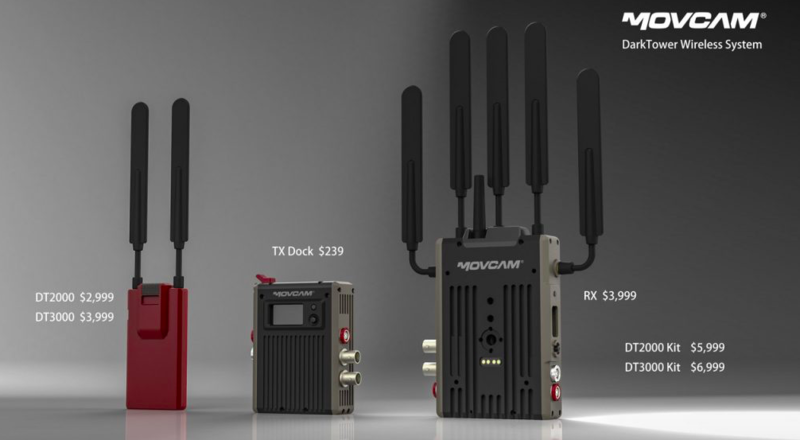 Movcam’s DarkTower sounds like it came directly out of a J. R. R. Tolkien novel, but it’s actually a very clever multi-dimensional wireless transmission system. DarkTower has been in the works for quite some time, but finally, it is shipping. The DarkTower system was developed in conjunction with Kinefinity. DarkTower is cross camera compatible and highly integrated. The expansion modules that make up the DarkTower system have been built and designed to be reliable, compact and functional. The expansion modules that makeup DarkTower use a patented drop-in card design in which all wireless control solutions are built into one transmission card. This card offers wireless functions including wireless camera control, FIZ lens control and wireless video transmission. It greatly simplifies the connection between the camera and its accessories and improves reliability and durability. 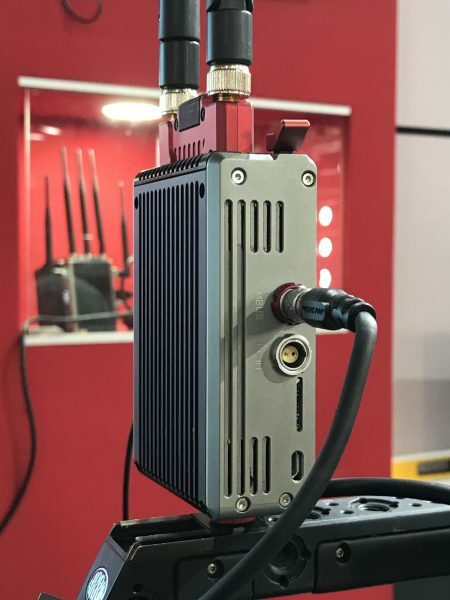 The DarkTower platform consists of one back with dock, one wireless transmission card (TX card) and one wireless receiver (RX). The TX card can be used with any camera back based on the DarkTower platform. Movcam will also be providing camera Backs with this dock to go with different mainstream cameras. You do need to be aware that DarkTower FIZ control only works with Movcam systems. It is not compatible with FIZ systems from other manufacturers. 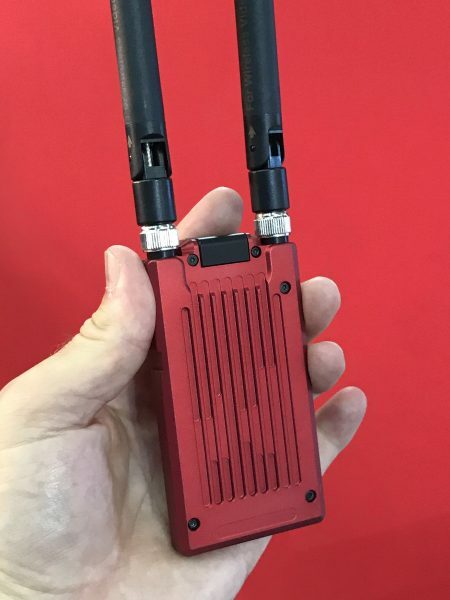 There will be two DarkTower systems available, one with a 2000ft (609m) wireless video range and the other with a 3000ft (914m) range. Both DarkTower systems let you control FIZ (focus, iris & zoom), send wireless video, as well as control most mainstream cameras. DarkTower wireless video transmission also supports metadata, time-code and record trigger. It will also wirelessly send lens data settings from compatible lenses. 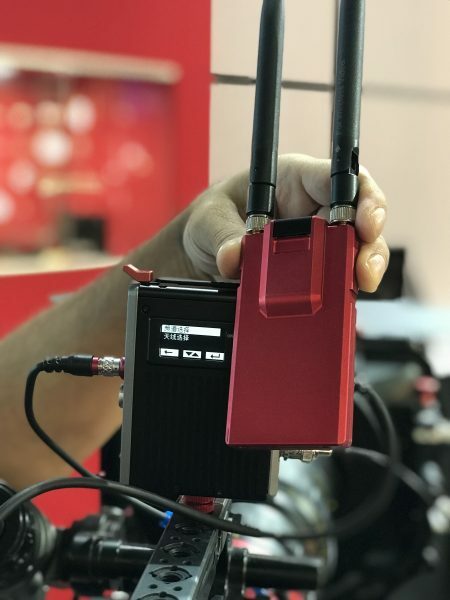 While the name DarkTower sounds ominous, this system looks to be a clever take on simplifying the ever-increasing complexities of wirelessly controlling your camera, lens, and video transmission. 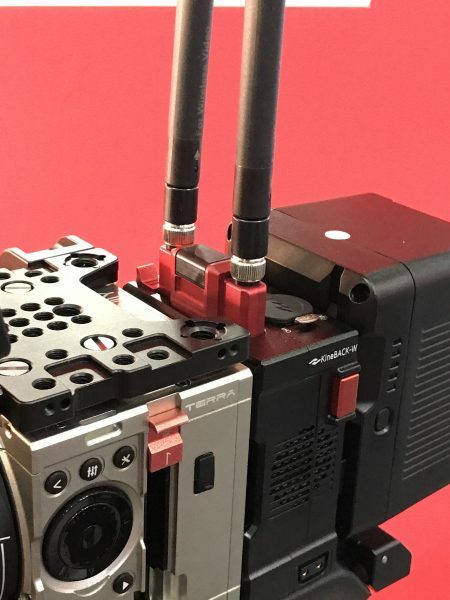 Making modules that can stack together isn’t a new idea, Off Hollywood has been making modules for RED cameras using a similar concept for quite some time. 6. Supportive of wireless transmission of Metadata, precise time coding, and trigger.